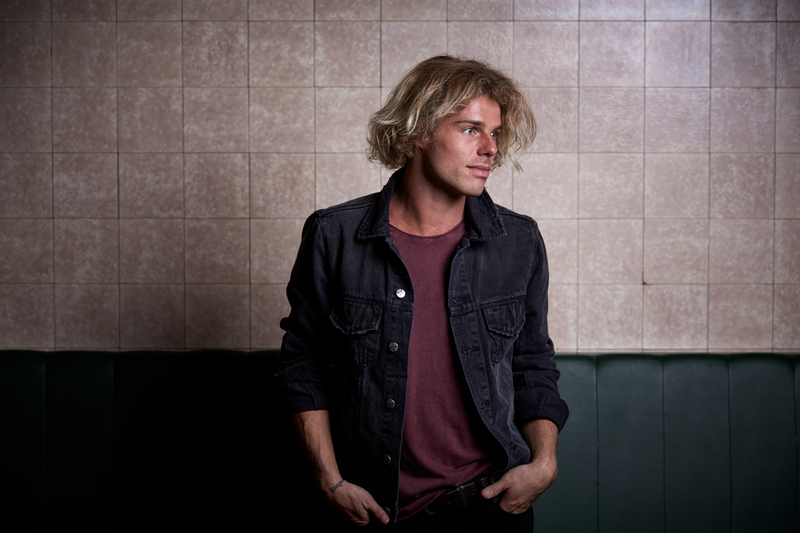 Long time Timber and Steel favourite Kim Churchill has just announced plans to release his new album Weight_Falls on the 25th August. Churchill spent 18 months working on a followup to 2014’s amazing Silence/Win but at the last minute decided to scrap it and start again. The result is the highly anticipated Weight_Falls. As is the tradition Spurs for Jesus and Handsome Young Strangers will be folk-punking your Anzac Day in Sydney along with Tasmanian friends The Dead Maggies. Happy St George’s day for this Sunday! 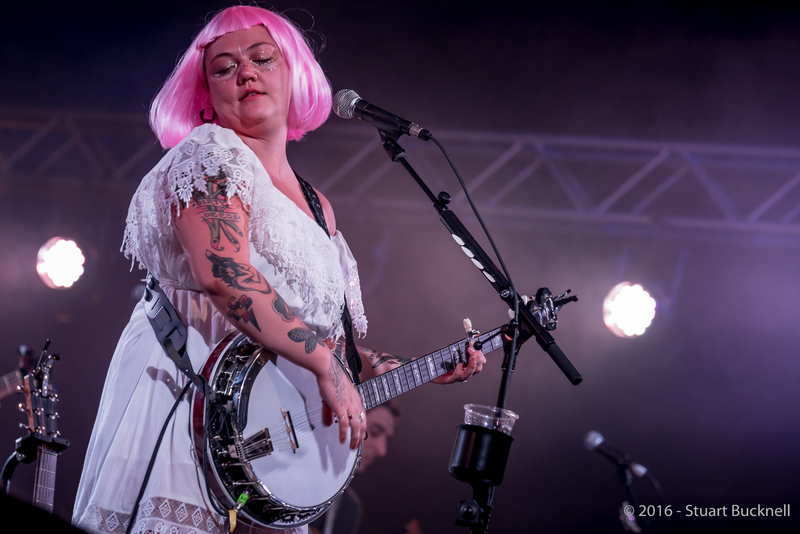 After a couple of years of slim-picking for indie-folk fans today’s massive Splendour in the Grass lineup announcement came as a pleasant surprise to Timber and Steel. In amongst massive headline names like The Strokes, The Cure, Flume, The Avalanches and James Blake is a bunch of folk-leaning artists you should be getting excited about. Matt Corby – The singer-songwriter released his debut album Telluric this year chich has been getting plenty of air time on national radio. Boy & Bear – No strangers to the Splendour stage, Boy & Bear have already toured their latest album Limit of Love with a bunch of sold out shows at the beginning of this year. 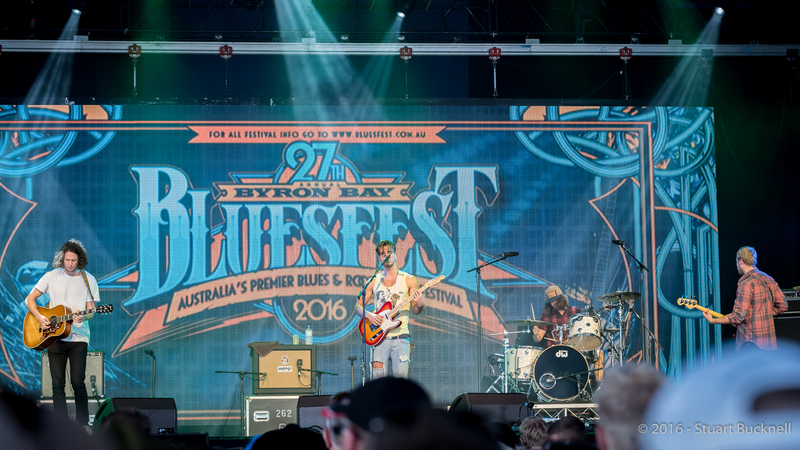 Jake Bugg – I first discovered Bugg at Splendour in 2013 and I was impressed with the singer-songwriter’s ability to command an audience with just himself and a guitar. 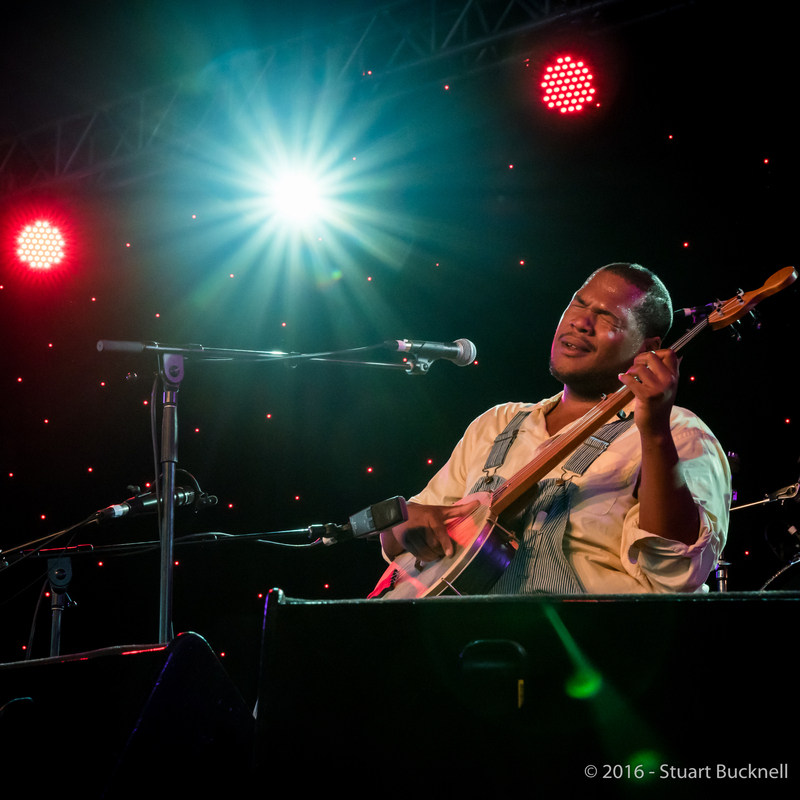 Leon Bridges – American gospel and soul singer returns to Australia with a bunch of buzz behind him. James Vincent McMorrow – Splendour will be McMorrow’s only Australian show this time around. 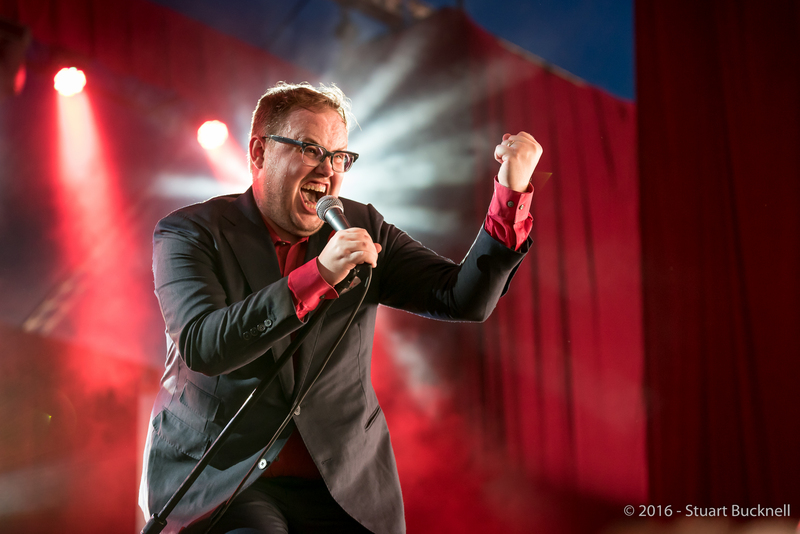 It’s been a while since he could be considered a “folk singer” having gone down an electronic route in recent years, but there’s no denying how amazing this man is live. Michael Kiwanuka – The UK soul-folk singer has a brand new album, Love & Hate, produced by Danger Mouse and Inflo due in May. We have a feeling it’s going to be huge. Marlon Williams – Our love of Marlon Williams is well documented. Splendour will no doubt open the alt-country singer-songwriter up to a whole new fanbase. 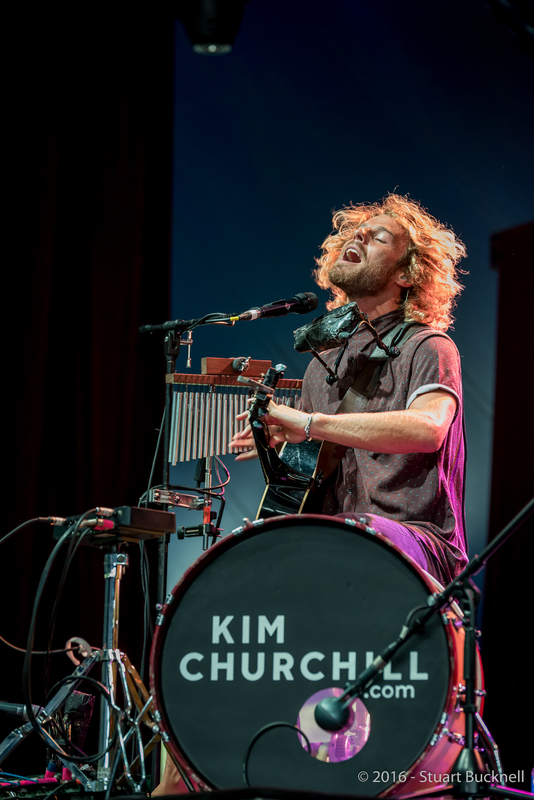 Kim Churchill – A longtime favourite of Timber and Steel, Kim Churchill’s rootsy sound was built for festivals. 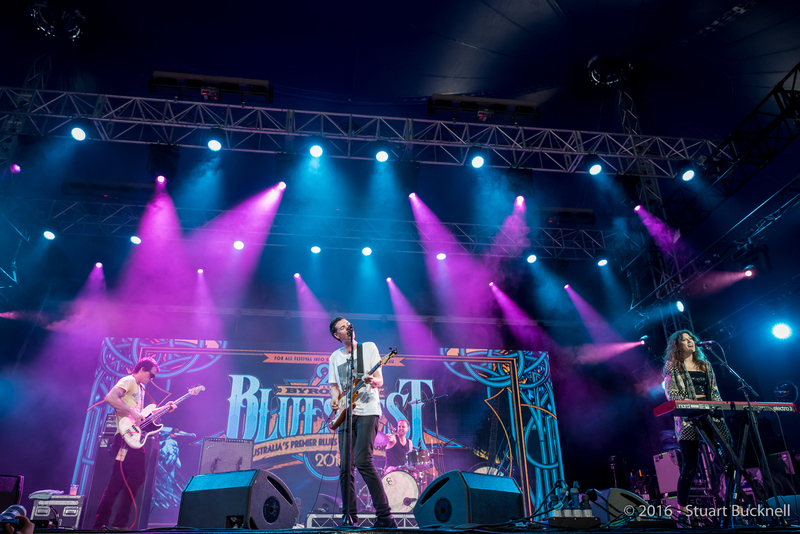 Little May – The indie-folk trio have an epic sound that is just made for the Splendour stage. 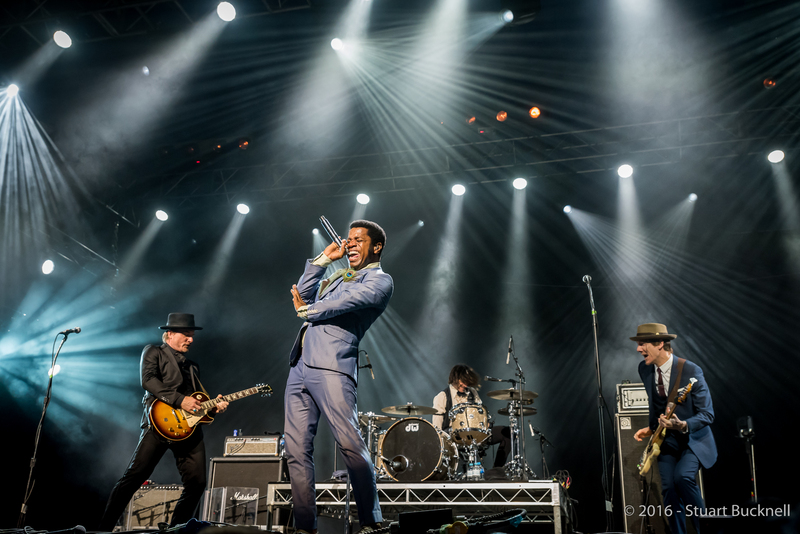 Splendour in the Grass 2016 will take place from Friday 22nd July to Sunday 24th July at the North Byron Parklands, Yelgun. Tickets will go on sale on the 21st April. This month Mt Evelyn in the outer eastern suburbs of Melbourne will come alive with the Summer In The Hills community gathering. 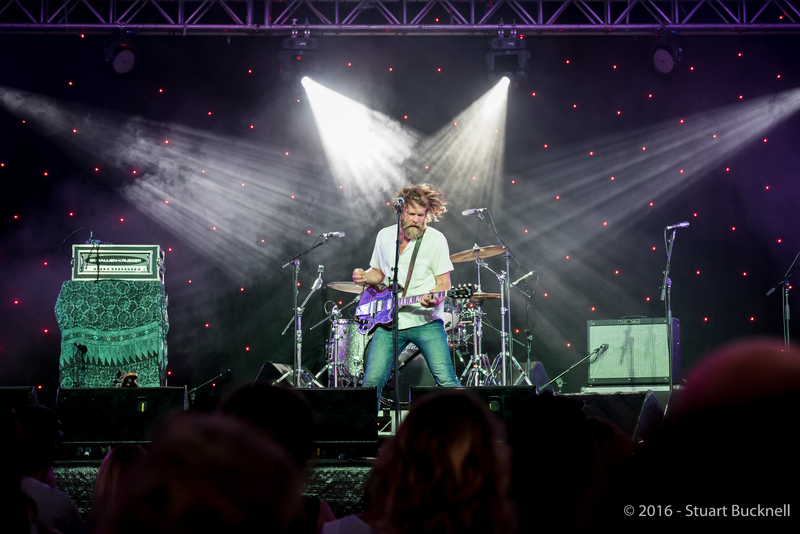 The event, which takes place at the iconic York On Lilydale on Saturday 20th February, will feature some of Australia’s finest blues, roots and folk musicians including Kim Churchill (above), Jordie Lane, Woodlock, Phil Manning, Doc White w/ Steve Williams and Dave Diprose. The event aims to bring a festival style event to the suburbs and is working in conjunction with the TAC. Summer in the Hills tickets start at just $25 with the music kicking off at about 3pm. For more information check out the official Facebook page here. 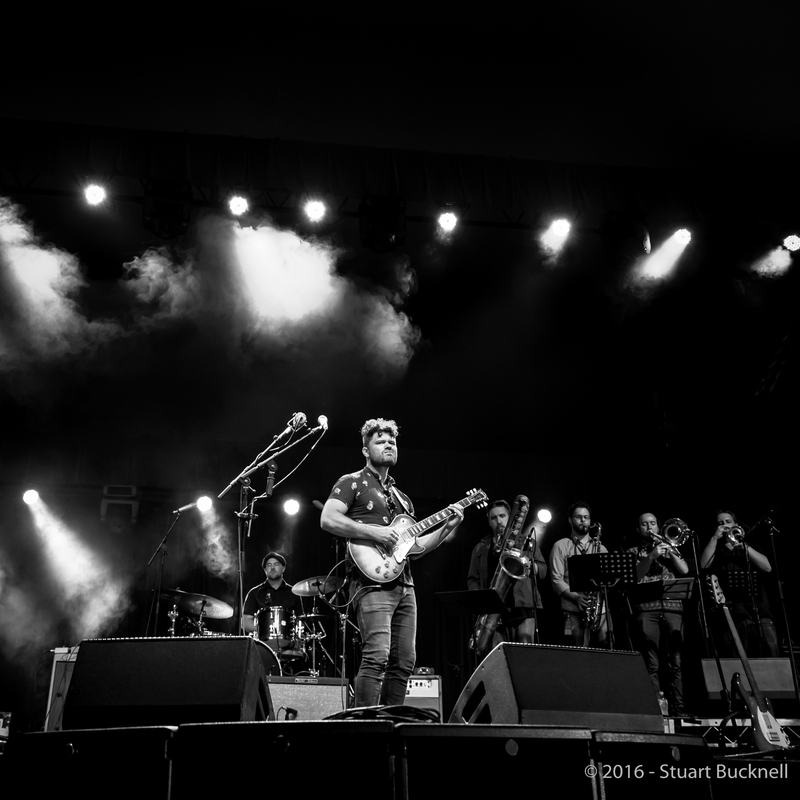 After a massive, sold out event in 2015 The Peninsula Picnic is returning this year and bringing with it some amazing music. Held at the Mornington Racecourse on the Mornington Peninsula, The Penisula Picnic is billed as one of Victoria’s most extensive food, wine and music gatherings. 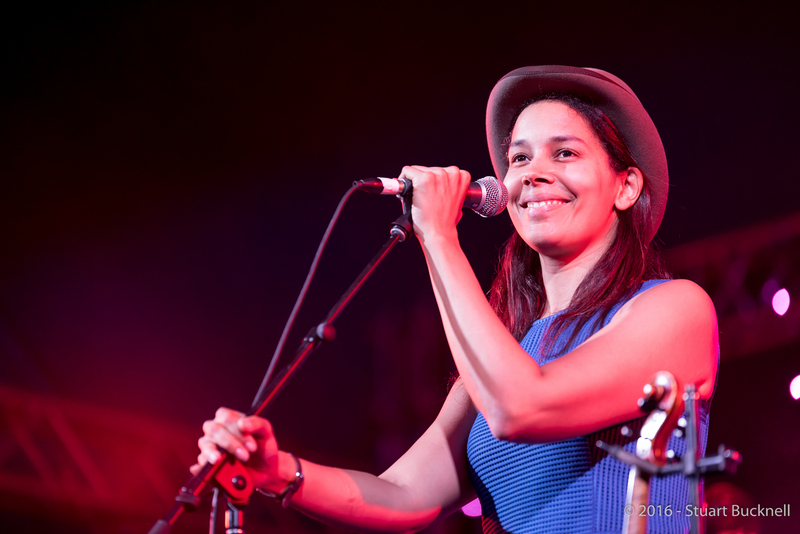 The lineup for The Peninsula Picnic this year is stuff full of amazing artists and Timber and Steel favourites including Missy Higgins (above), Kim Churchill, Darren Middleton (Powderfinger), Timberwolf and Ruby Whiting – how’s that for a lineup? The Peninsula Picnic takes place on the 20th March – for more information including how to get your hands on tickets check out the official site here.